IDC estimates that there will be 28.1 billion Internet of Things (IoT) units installed worth approximately $7 billion revenue in 2020. 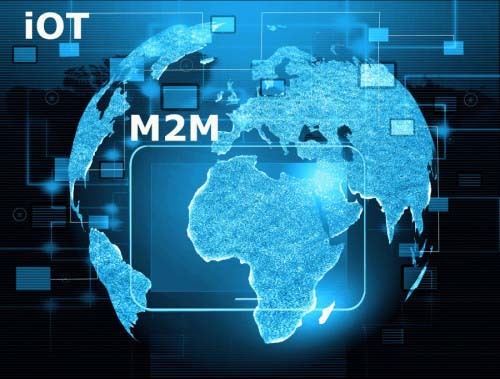 With the potential for billions of devices to be connected, the amount of consumption and usage information being generated is massive. How that information will be billed for and mined for intelligence is the key. This would represent tremendous opportunities for billing systems and telecom solution providers on how to monetize the usage economy. As more complex business models emerge, the billing systems that only support one business model will diminish over time. 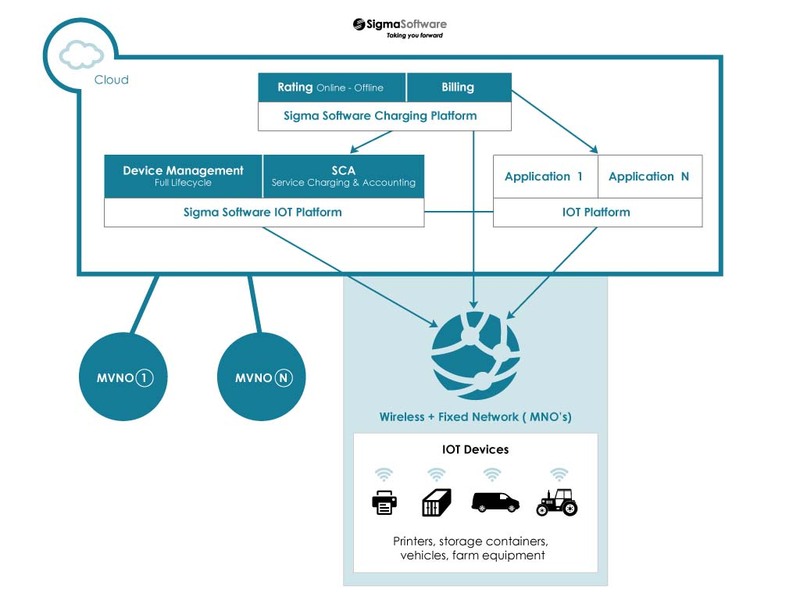 Agility is critical for the IoT billing solutions. The billing solutions must be able to support the agile needs of a business as changes occur rapidly in pace with technology. 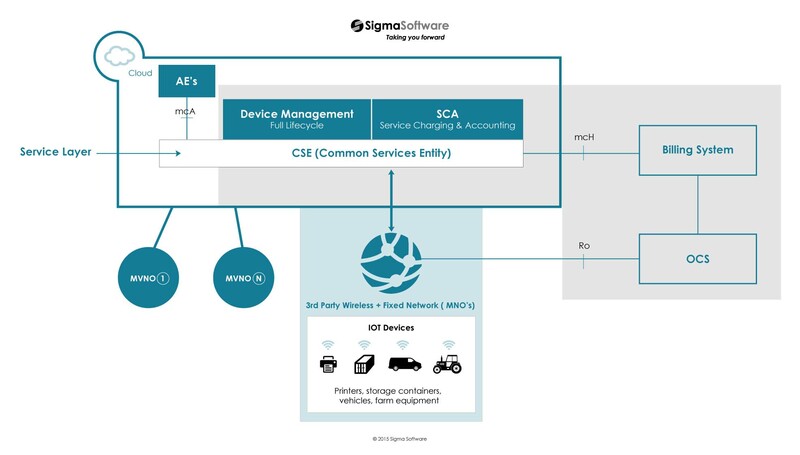 For a successful IoT offering, a comprehensive set of services is required, such as real time billing, subscriber management and big data analytics to monetize. Sigma Software has provided core telecom billing solutions for over 13 years. As a qualified VIoTE (Virtual IoT Enabler) or VIoTSP (Virtual IoT Service Provider), we are responsive and agile to adapt to the needs of a specific vertical. Gain real-time analytics and actionable insight through our robust real-time billing and charging solution – OmniCare provides scalability and multi-industry support. Support a variety of complex or simple billing models as well as manage large numbers of low-value transactions efficiently.